The Altar Call is another legacy from the early revivalism of the 2nd Great Awakening - C.G. 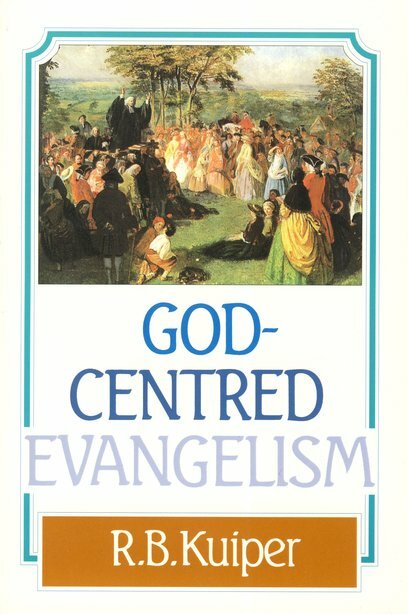 Finney's emphasis on a kind of science of revival emphasized the methods of bringing people to Christ (the anxious bench, judicious selection of music, illustrations that draw attention to themselves rather than to the Scripture they are supposed to clarify, etc. ... sound familiar?). Revival was now a means that depended not on the Holy Spirit's intervention but on the right means to ensure His presence. My concern is not about the altar calls so much any more since we have to live with so many of them at the school where I teach, but how to conserve the fruits of those who make commitments there. Often I find that there are zero commitments, only vague emotional reactions to stimuli. This seems right to me, and is an excellent reminder of why a familiarity with church history can help us recognize the roots of our thoughts and methods, and how many of those we assume leap right from the pages of Scripture have rather evolved through the centuries--and not always in a godly direction. 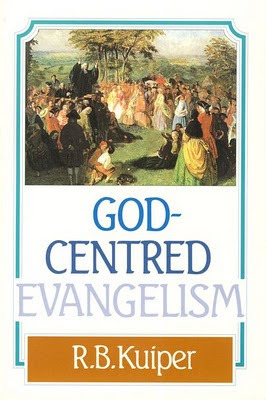 R. B. Kuiper's little book on God-Centered Evangelism was penned in response to this phenomenon, and only seems to gain relevance as an indictment against the present infatuation with emotional manipulation so prevalent throughout our churches. In essence, we resort to manipulation because we don't trust God to save by His methods: prayer, the Word, and His Holy Spirit.